One of China’s largest providers of stock images, Visual China Group (VCG), closed its website and apologized on Friday, April 12 after falsely claiming copyright of the first-ever photo of a black hole and other images, including China’s flag and emblem, according to Sixth Tone. 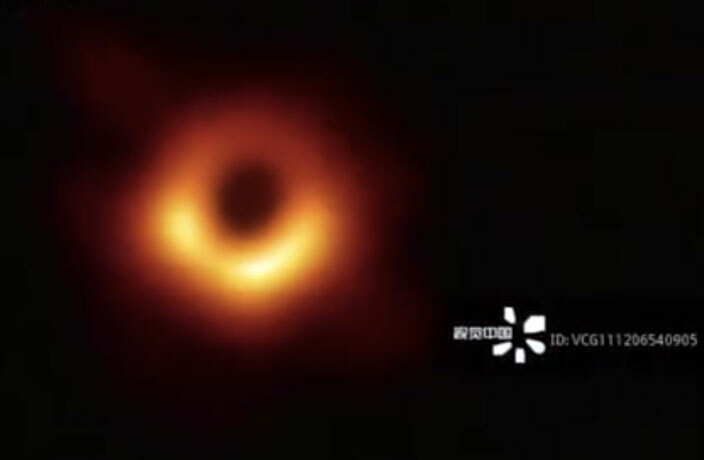 Backlash against VCG accumulated earlier this week after the company put its logo over the widely talked about first image of a black hole, which was the work of a team of 200 scientists from the Event Horizon Telescope Project. Internet users quickly took to social media to voice their disgust at VCG for monetizing a photo that was intended for free distribution. The company issued its apology in a Weibo post on Friday morning and announced its voluntary closure in accordance with the relevant laws and regulations. It was written after a meeting on Thursday night between VCG’s leaders and China’s internet regulators in the northern city of Tianjin. Prior to its apology on Friday, VCG claimed that it had gained “nonexclusive rights” to the black hole photo from Munich’s Southern European Observatory, a claim that was denied by the institute in an email to China’s National Business Daily. In response to how images of China’s national emblem and flag ended up on the company’s website, VCG stated that the images were uploaded by contributors and were not adequately screened before making their way onto the online catalogue. The statement of regret notes that “the company will learn from these lessons, make earnest rectifications, and voluntarily accept the regulations implemented by the Tianjin internet information office.” The notice added that the company accepts the criticism issued by netizens and the media and that the false claims of ownership were the result of poor management.